Dr. Steele is a Board Certified Plastic Surgeon with an M.D. form University of Florida College of Medicine in Gainesville, FL. In addition, he has a Bachelor of Science from the University of Florida in Gainesville, FL. Dr. Steele completed his Internship in General Surgery and Residency in Otolaryngology-Head and Neck Surgery at Louisiana State University Health Science Center in New Orleans, LA. He then went on to complete his residency in Plastic and Reconstructive Surgery at the University of Florida in Gainesville, FL. Board Certified by the American Board of Plastic Surgery. He is a member of numerous prestigious medical organizations, including: American Society for Aesthetic Plastic Surgery, Southeastern Society of Plastic and Reconstructive Surgeons and American Society of Plastic Surgeons. 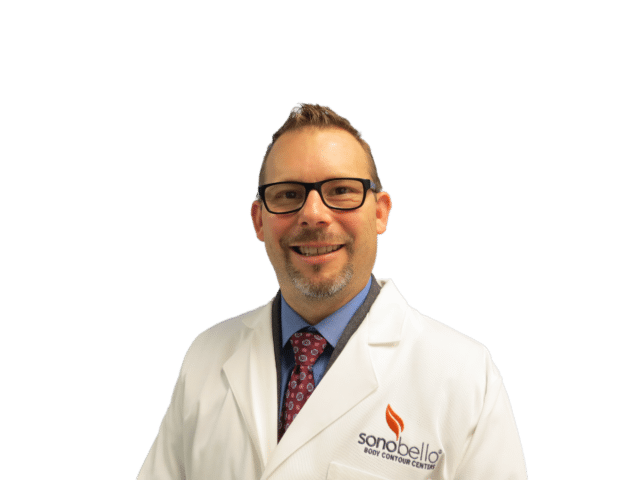 Dr. Steele prides himself on providing an individualized, first-class experience while taking the time to build a trusting, collaborative relationship with each patient.